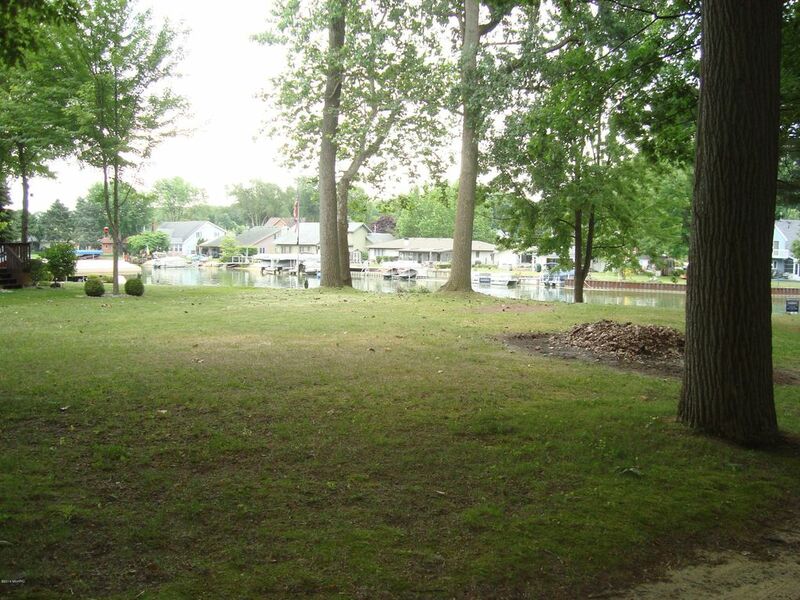 Paw Paw Lake channel buildable lot. 75 feet on the water front and approximately 150 ft plus deep. It's on a wide section of the channel. The channel is serene and peaceful. Local builders are ready to help you. Call for details, architects and more. Directions: Take I-94 to to exit 39 North thru town to Paw Paw Ave East to Wil-O-Paw south to Shore Drive on right to Sign on lot.